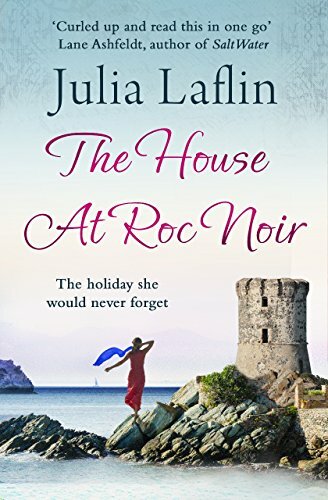 On a holiday break in Corsica with her husband Nick, to celebrate a significant birthday, Alice Stenning starts to doubt her ability to distinguish between imagination and reality. Has menace infiltrated Roc Noir, or is she spiralling out of control? One week away that will test her nerve, strain her marriage and change her life forever. An atmospheric story of strange happenings and wild seascapes that will haunt you long after you finish the last page.